Billing is easy to manage and can be seamlessly integrated to PM. 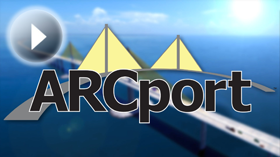 ARCport has improved the quality and efficiency of the non-invasive cardiology reports. It has eliminated transcription costs that continually increase as the department increases in volume. 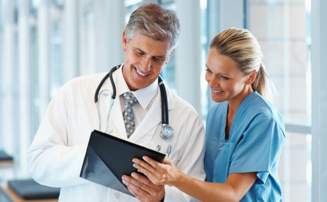 As a result of ARCport, the physicians are more acclimated to the computerized generation of reports that will be more prevalent in the very near future. ARCport is bringing St. Anthony's Health Care one giant step closer to the EMR which is planned to be completed in the next few years and has been an asset.